Sophie Turner couldn’t have asked for a better fiancé! 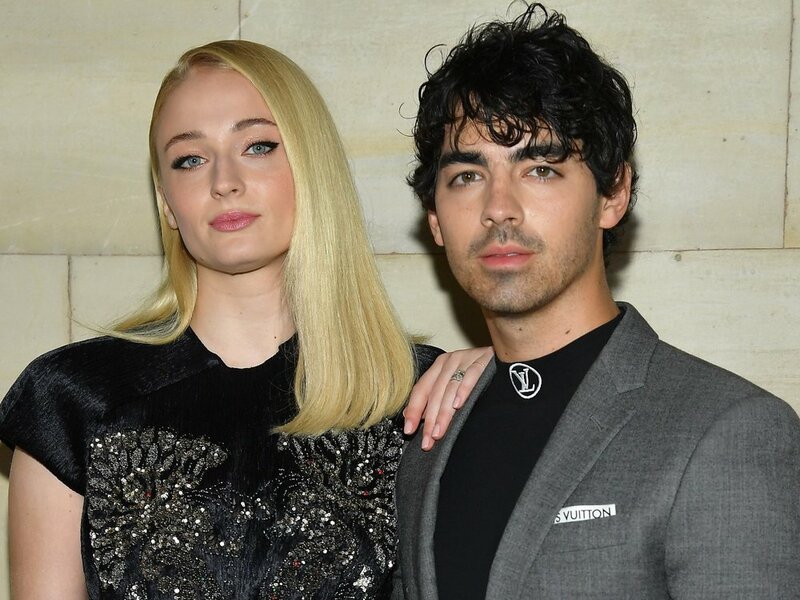 According to the Game of Thrones star, her soon-to-be-husband Joe Jonas has been instrumental in helping her overcome a serious identity crisis. Turner, along with co-star Maisie Williams, appeared on the cover of Glamour UK’s spring/summer issue, where she opened up about how playing mature characters at a young age had a negative impact on her mental health. 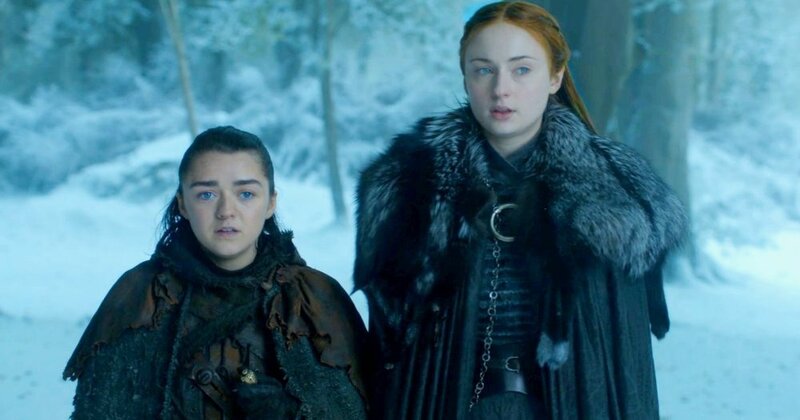 She got the role of Sansa Stark when she was only 13, and says that she did not have a real sense of who she was as an individual and even felt that she grew up faster than she should have. Playing different roles threw her into some sort of identity crisis. As Turner’s career progressed after the Game of Thrones’ success, she landed several big roles in the film industry including the X-Men franchise, where she played the telepath, Jean Grey. According to her, she consequently missed out on activities that are typical of the adventurous young adult. She didn’t get the chance to attend college, nor had a lot of time to hang out with normal friends, doing normal things. Missing out on such important experiences would make anyone question their identity or feel lonely, even if they’re as rich and successful as Sophie Turner. 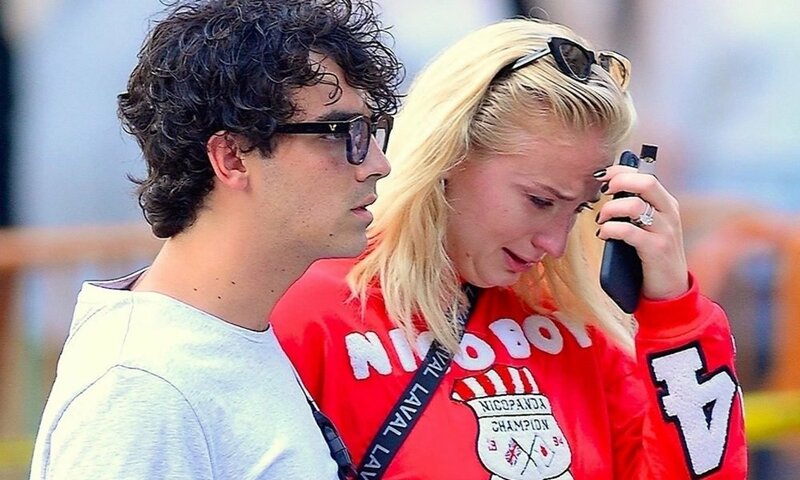 Turner, now 23, says that she has been quite happy, as of late, and has Joe Jonas to thank for everything. She claims that he loves her more than he loves himself, and has pushed her to find a sense of happiness and purpose outside of her career as an actress. Additionally, Turner says she adores their private moments much more than their public appearances. 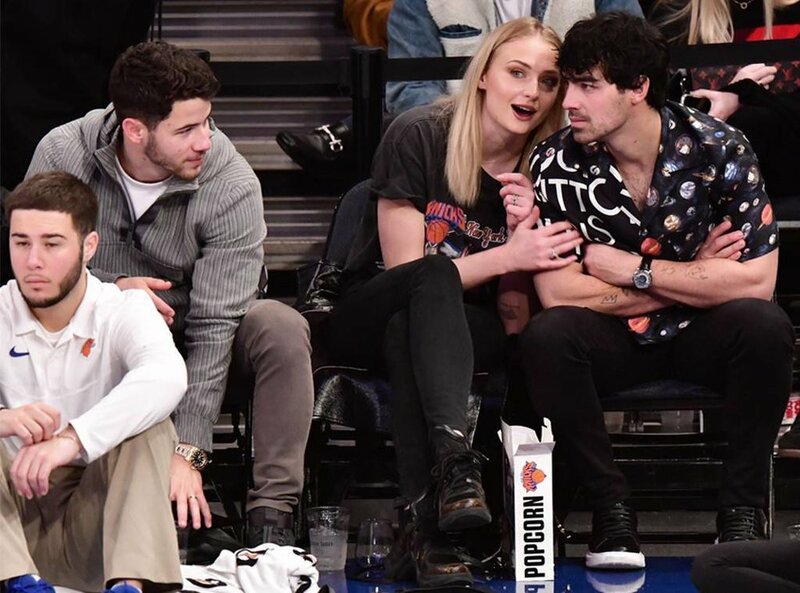 This is because, as an introvert, she values her privacy, which she seldom gets to enjoy since she is dating one of the popular Jonas brothers. She also believes that the paparazzi are always on their tail on Joe’s account – but we think that Sophie is being too modest, given how famous she is in her own rights. The couple has been together since late 2016 and got engaged in October 2017. Jonas confirmed that the two would tie the knot this year in summer so get yourself a dress or a tux because you might just get invited! The couple has been quite evasive when it comes to dishing details concerning their upcoming wedding. However, what Joe did disclose is that he had learned a lot from his siblings’ weddings. As such, he wouldn’t want to hold two ceremonies as Nick Jonas did, and neither would he want a snowstorm like the one at Kevin and Danielle’s wedding. To avoid this, he chose a warm summer day to celebrate the beginning of a new chapter in his life. Priyanka Chopra, Nick Jonas’ wife, is looking forward to welcoming Sophie as a sister-in-law. On her birthday in February, Chopra took to Instagram to pass on her birthday wishes, saying that she couldn’t wait to see Sophie in her bridal gown. She even added the “Jonas sisters forever” hashtag on the tweet. In response, Turner showed her love and gratitude for Chopra. Clearly, the sisters-in-law are getting along really well and wish them nothing but the best for the future!